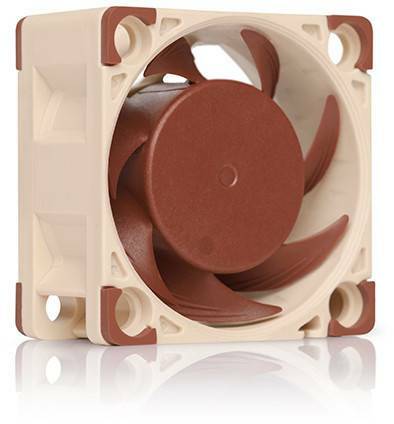 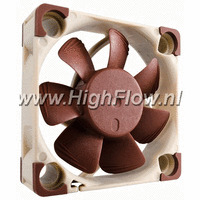 Featuring advanced aerodynamic design measures such as Flow Acceleration Channels and Noctua’s AAO frame, the NF-A4x20 is a highly optimised, premium-quality quiet fan in size 40x20mm. The FLX version provides 5000/4400/3700rpm speed settings via the supplied Low-Noise Adaptors and includes the OmniJoin™ Adaptor Set for easy connection to proprietary fan headers. 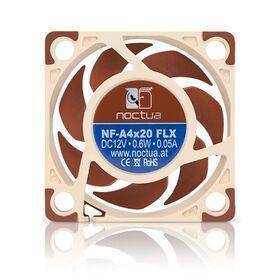 Its superb running smoothness, reference-class SSO2 bearing and Noctua’s trusted premium quality make it an elite choice for the highest demands.